A roof garden thrives best with an irrigation system. Potted plants can dry out quickly in the summer, require frequent watering, and leave little room for neglect or error. An irrigation system eliminates forgetting to water or hoping for rain. 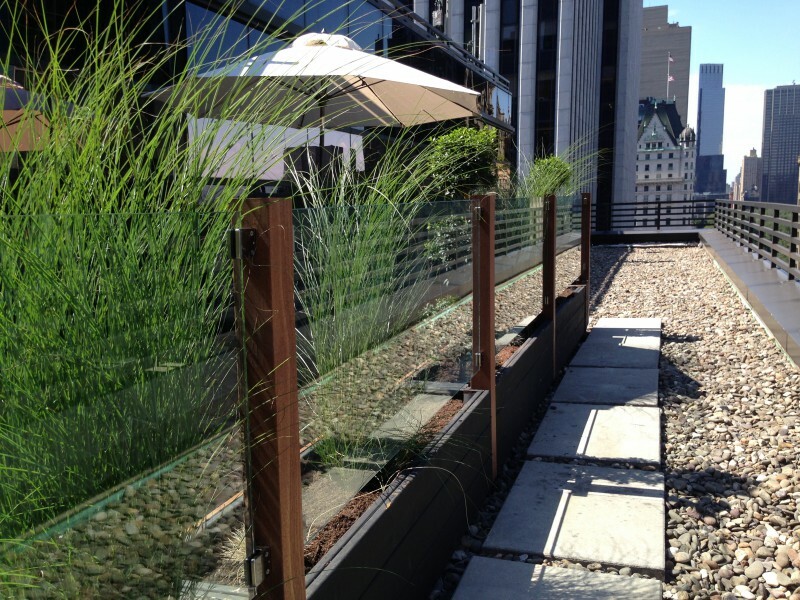 NY Roofscapes’ irrigation team can provide solutions, planning, and installation. Multi-zone, programmable Irrigation Systems designed and installed for all projects.